President Donald Trump‘s former campaign chairman Paul Manafort agreed Friday to cooperate in the special counsel investigation of possible campaign collusion with Russia. In a plea deal to avert a second trial on money laundering and illegal lobbying charges, Manafort agreed to plead guilty to one count of conspiracy against the United States and another count of obstruction of justice. Manafort could eventually be sentenced to up to 10 years in prison as a part of the deal and will forfeit four real estate properties worth millions of dollars, as well as bank accounts and a life insurance policy. The move comes as Special Counsel Robert Mueller‘s investigation into possible collusion between the Trump campaign and Russia increasingly pressures the White House. It avoids a potentially explosive trial that could embarrass the president and his Republican party during the seven weeks before hotly contested national elections. A White House spokeswoman quickly sought to distance Trump from the plea deal, saying Manafort’s admission of guilt was “totally unrelated” to Trump. Manafort, who worked for the Trump campaign for nearly six months in the middle of 2016, was already convicted in a separate jury trial on eight counts related to financial fraud in August. But those charges, as well as the two counts covered in Friday’s plea deal, were unrelated to the campaign. Instead, they derived from his work for former Ukrainian president Viktor Yanukovych and his pro-Moscow political party between about 2005 and 2014. 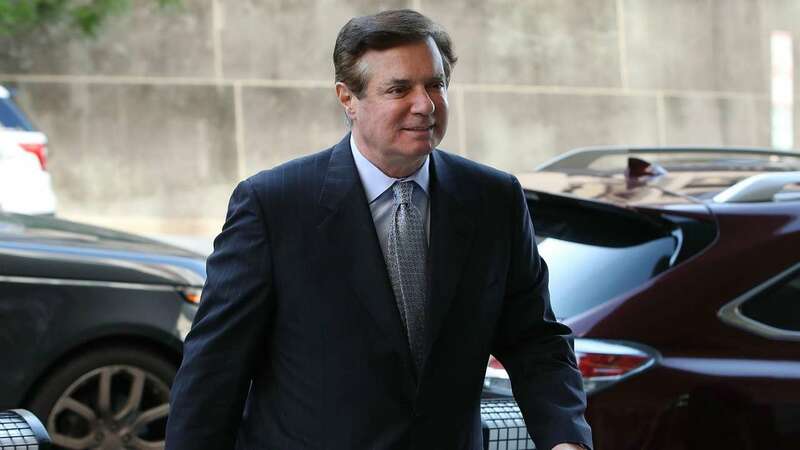 Prosecutors say Manafort acted illegally as a lobbyist for Yanukovych and earned tens of millions of dollars which he laundered through Cyprus and other offshore banking locations and did not pay taxes on.